If you’re looking for ways to make your advertising stand out from the crowd, start with Novel Tees extensive selection of promotional products. With completely customisable items and clothing perfect for any brand, these are the most popular promotional products on the market. 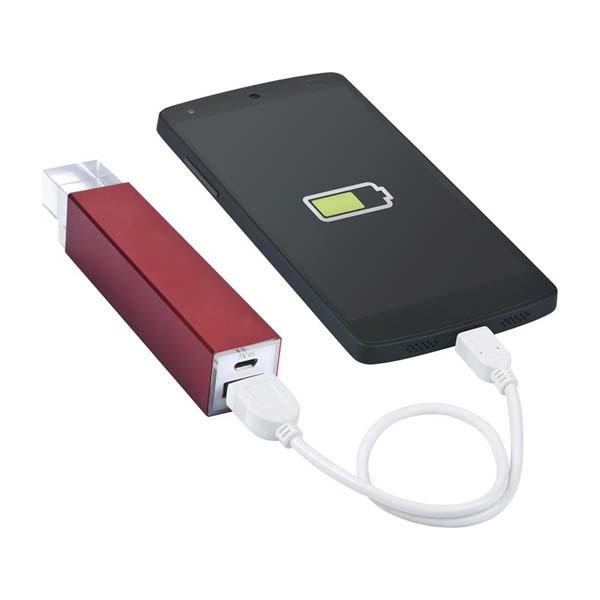 Novel Tees has built a reputation as a leading promotional product supplier because we stock the highest quality corporate gifts and promotional items at the lowest prices. Whether you’re looking for promotional giveaways or branded stationary, we have everything you’ll need to help your business make a great first impression. 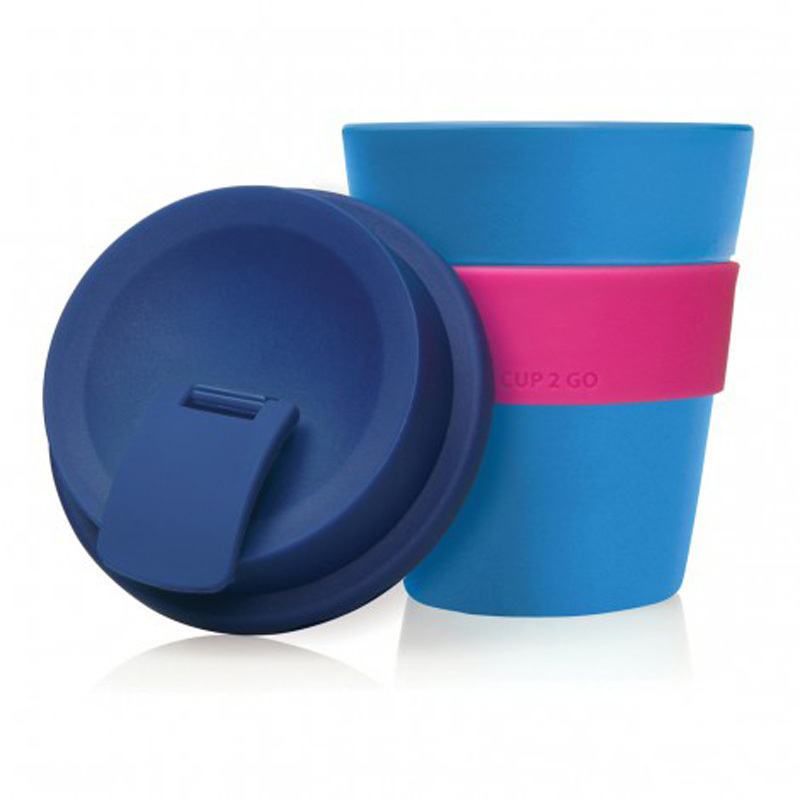 All of our customised promotional products are designed to be completely reusable, giving your brand maximum exposure. Simply add your logo and business name to any one of our products or items of clothing, and you’ll stay at the forefront of your clients minds every time they use your merchandise. We’ve also found that our personalised workwear and clothing are the ideal way to ensure your business or brand looks professional at all times. Use them in a corporate setting, on the worksite, and even for your local sports team! If you’re looking for promotional products in New Zealand, then you’ve come to the right place. Our range of industrial workwear includes everything from polos, t-shirts and singles, vest and jackets, and shirts and pants. If you’re looking for industry specific clothing, we have nursing coats and blouses, aprons, and an extensive selection of hi visibility clothing – all made to Industry Standard - to keep your employees safe and protected. Our range of workwear is suitable for men and women, so your employees can look their best no matter what their profession. 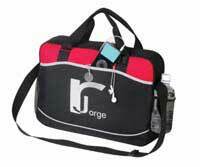 We stock all the big brands, including JB Workwear, Bisley, DNC, Visitec and many more. We don’t just have clothing either – As your one stop shop, we also stock work boots and protective equipment. As the leading supplier of promotional products, we have a huge selection of customisable merchandise to help you market your brand. Whether you’re looking for promotional ideas or shopping for promotional merchandise, Novel Tees is here to help. 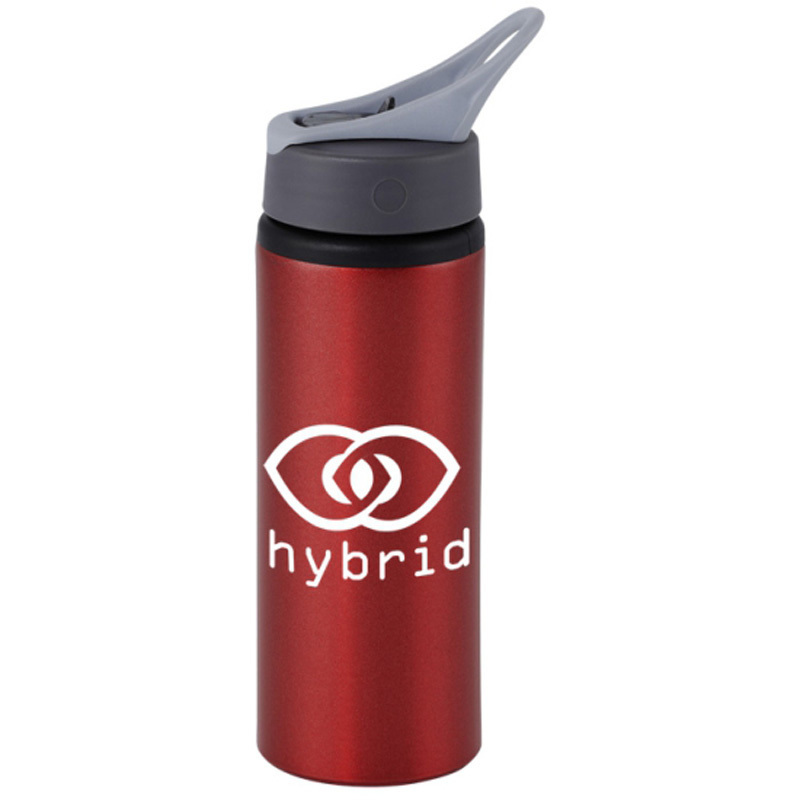 You can print, embroider or laser engrave your logo onto all of our branded promotional products, which include: bottles, stubby holders, mugs and cups, key rings, magnets, USBs, bags, lollies and chocolates, golf products, towels, umbrellas and so much more! 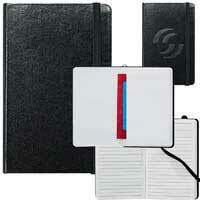 We guarantee you’ll find the ideal business promotional products for your brand. At Novel Tees, we have promotional headwear for every season and every occasion! From hard hats to knitted beanies, we’ve got it all! 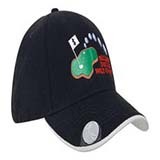 With our embroidered caps and hats, you can represent your business, brand or local sporting club with pride. 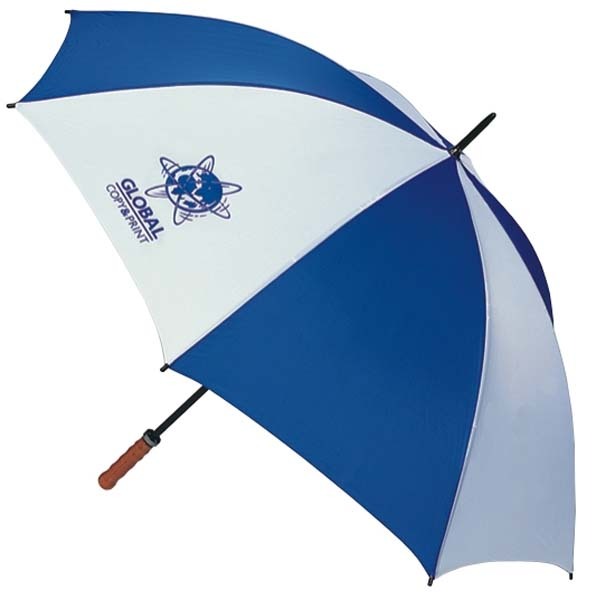 Offer them as promotional giveaway or sell them to raise extra funds for your grass roots organisation. We even have novelty headwear if you’re looking for something a little bit light hearted. By adding your logo or business name, our headwear can help you stand out from the crowd. Whether you’re looking for hoodies for your local sports club or corporate clothing for your next big meeting, our extensive selection of promotional clothing has you covered. We have everything from fleecy tops and hooded tops, jackets, shirts, knitwear, polo shirts and vests. If you need clothing to help you stay active, we have promotional golf apparel, performance clothing and everything you’ll need for the gym or the great outdoors. You can even dress the whole family, as much of what we stock is available in men’s, women’s and children’s sizes. We’re proud to offer you all the big brands, including Biz Collection, Gear For Life, Gildan, James Harvest, Ramo and so much more. With over 20 years experience, we have developed a fail proof ordering system to give you the very best service. With our extensive experience comes an in-depth knowledge of how to best promote your brand, no matter what your business. You can’t stand out from the crowd without being creative, which is why we pride ourselves on our unique designs and products. We guarantee on time delivery on all our orders, from quirky novelty items to promotional merchandise. We’ve built our reputation on our superior service and quality products, and we’ve got an impressive client retention rate to match. We know all businesses are different, which is why we offer flexible production times, payment options and product selections. We’re known for being the best of the best! Novel Tees reputation as a superior promotional product supplier has been tried and tested by the best in the business – and we’ve built an impressive client list to prove it. Whether you’re a multimillion dollar company, a government department, or a not-for-profit charity, we’ve proved time and time again that we offer market leading service and the highest quality promotional items. Are you looking for a way to stand out from the crowd? We guarantee that you’ll find something at Novel Tees to suit any business, in any industry! Whether you’re looking for personalised stationary or corporate clothing, we have a range of items that will suit all business, such as mugs and cups. Or if you’re looking for something specific to your brand – like protein shakers for sporting industries or piggy banks for the banking sector – you’re sure to find it here as well! We’re proud to offer our products across both the North and South Islands of New Zealand, including Auckland, Christchurch and Wellington.